If you can persuade your boss to make the office stationery orders a bit more of a financial priority, then you might be able to persuade him/her to get their pens and paper and sushi-shaped erasers from Jet Pens, our new favourite online stationery shop. 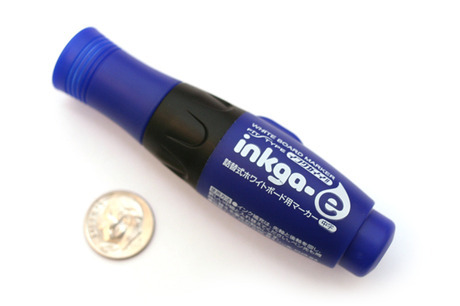 It sells Japanese pens, notebooks, erasers and a host of other strange office accessories. Okay, so it’s more officially for architects and designers say, but everyone’s desk would be improved by a bunch of erasers shaped like sashimi rolls. 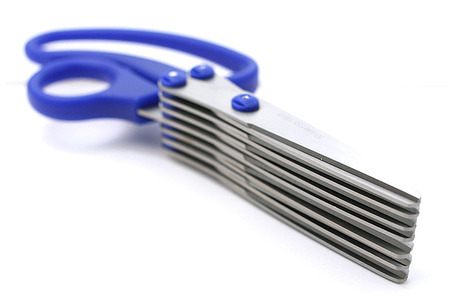 The Sun Star Seven-Blade shredder scissors, here (You could also use those for emphasising your points at meetings). 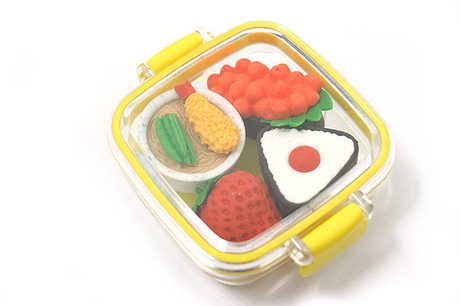 And joy of joys – erasers shaped like sushi. And there’s free shipping for orders over $25.